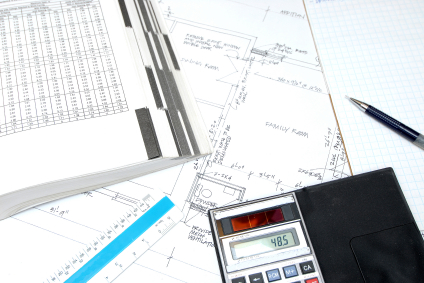 One of the key processes in any project once it has gotten through its design phases is to have real construction estimates procured. Pricing and estimating will actually begin very early on by the Architect based on standard market unit costs and by their real-world experiences with similar projects. The Architect should tell the client if their expected design and program meet their prospective budget; they will be working diligently throughout the design process to preserve these expectations. However, in the end any project will be built by a General Contractor and their sub-contractors/tradesmen. The goal of this phase is two-fold: 1) To procure real market costs to see if project is feasible as it is designed; and 2) Select a General Contractor from a set of prospective candidates.